“We’re using the class time to invest in the physicality of the realm of the fairies and the kind of supernatural element of dream,” says Director Barbara Poggemiller. Victoria, B.C. — Escape the winter chill this month in A Midsummer Night’s Dream presented by the Canadian College of Performing Arts (CCPA). Barbara Poggemiller directs the students in Shakespeare’s evocative moonlit adventure. Get lost in the woods with Shakespeare’s collection of mythic characters, confused lovers, and a travelling actor troupe that may miss a joke but never misses a beat. Queen of the Fairies Titania and her King Oberon come to the woods to celebrate their marriage – a relationship that is in complete conflict. So begins an evening of chaos wrought from the power struggle between partners that creates havoc in the natural world. Poggemiller is playing the dual role of Director and teacher. She instructs the students in Acting and Inner Space. While directing is restricted to rehearsals, Poggemiller has been using the class time to explore text in different ways. 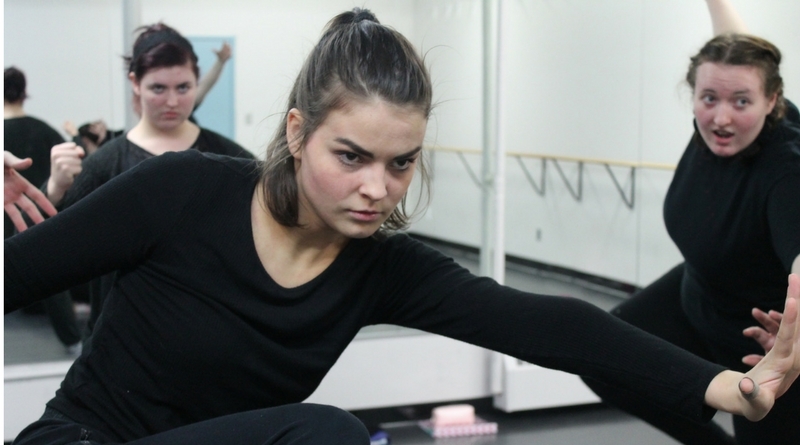 “The students work easily in movement, in dance, in music, and bring all of those skills and more into whatever production you’re doing,” says Poggemiller. The cast is composed of CCPA’s Enriched Performing Arts Diploma Year II students and Performing Arts Certificate student Rebecca Thackray. The UVic grad came to CCPA with her BMus, Major in Vocal Performance, to study the full complement of disciplines in performing arts. 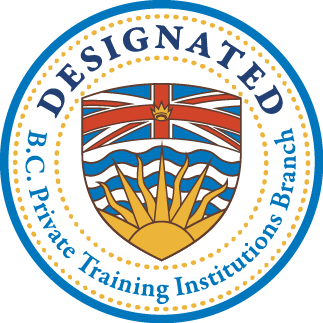 The one-year program, designed for working professionals or those that have completed a relevant post-secondary program, is customized just for her. When: Dec. 14 to 16, evenings at 7:30 p.m. and Saturday matinee at 2 p.m.
Tickets are $25 for adults, $21 for seniors, and $16 for students and CCPA alumni. Please contact the Box Office at 250-595-9970 ext. 222, online at ccpacanada.com/tickets, or in person at 1701 Elgin Rd. High-resolution photographs are available to media upon request.